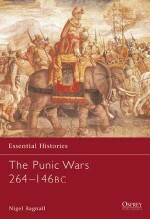 In this book Duncan Campbell explores the course of the wars that ensued as successive emperors sought to extend the empire, from Claudius' conquest of Britannia, Domitian's campaigns on the Rhine and the Danube, through Trajan's Dacian Wars and Parthian War, to Marcus Aurelius' Marcomannic Wars, as well as the Jewish Wars. 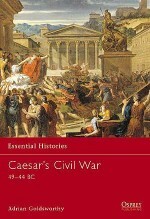 The period covered in this book ends with the consolidation of the Roman frontiers along the Rhine and Danube. 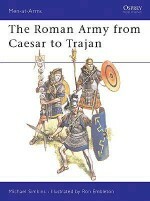 This book provides a summary of the strengths, limitations and evolving character of the Roman army during the first two centuries AD, as well as those of the forces of Rome's enemies across the Rhine and Danube in Germany and Romania, and in the East, in the form of the Parthian empire of Iraq/Iran. 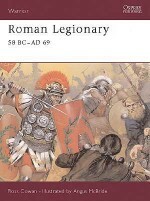 Fully illustrated with photographs depicting the emperors, their armies and enemies, and the remains of Roman fortifications and public buildings, plus informative full-colour maps, this is the epic story of the wars waged by a succession of emperors during the period in which Imperial Rome reached its zenith. 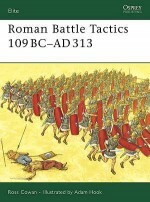 Duncan B. Campbell is a specialist in ancient Greek and Roman warfare. 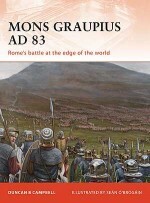 He published his first paper in 1984, as an undergraduate at Glasgow University, and produced a complete re-assessment of Roman siegecraft for his PhD. 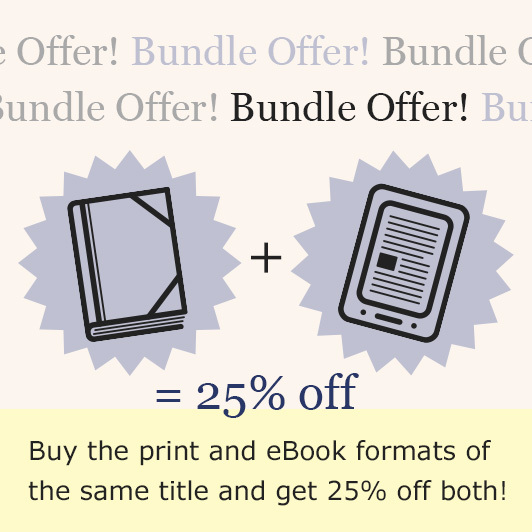 His work has appeared in several international journals. He is a regular contributor to Ancient Warfare magazine.